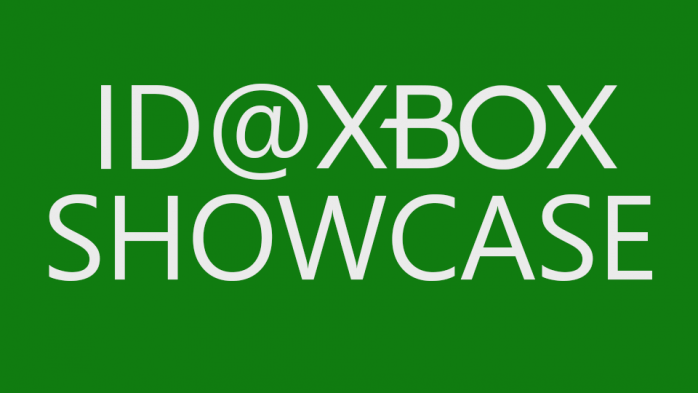 As we announced last week, we’re going to start letting you know ahead of time what games we’ll be playing during the ID@Xbox Showcase. We’re incredibly excited to have these developers join us for the show. If you have questions you’d like us to ask, send them to me via Twitter, using the hashtag #AskIDXbox! We’ll also have some giveaways, so you definitely do not want to miss these shows! As always, these shows take place on Twitch.tv/Xbox.